One of the best-known names in cruising, Princess Cruise Lines first set sail in 1965 with a single ship cruising to Mexico. Today, the line has grown to become the third largest cruise line in the world, renowned for innovative ships, an array of onboard options, and an environment of exceptional customer service. 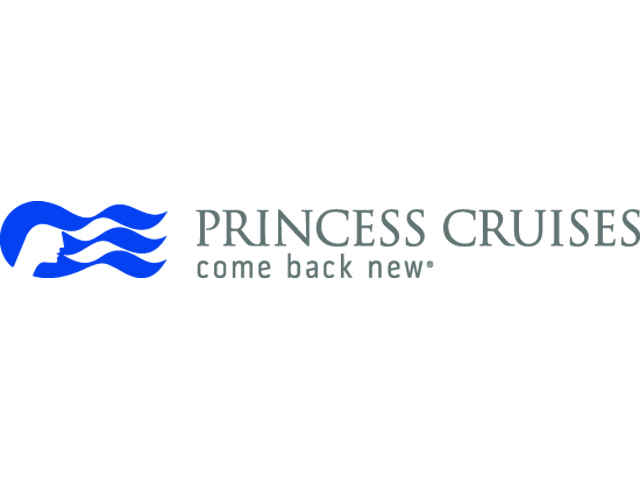 A recognized leader in worldwide cruising, Princess offers approximately 1.7 million passengers each year the opportunity to escape to the top destinations around the globe, aboard a fleet of 17 modern vessels.